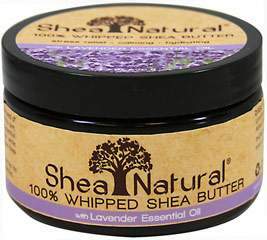 Shea butter protects, moisturizes and nourishes your skin. 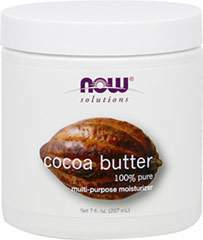 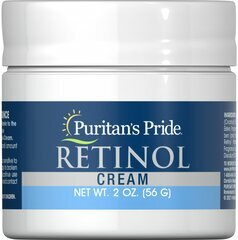 It helps shield skin and softens your face, lips, elbows, heels or anywhere skin needs hydration. 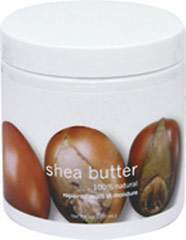 Loaded with antioxidants and Vitamins A, E and F, it also contains healthy fatty acids and valuable phytonutrients. 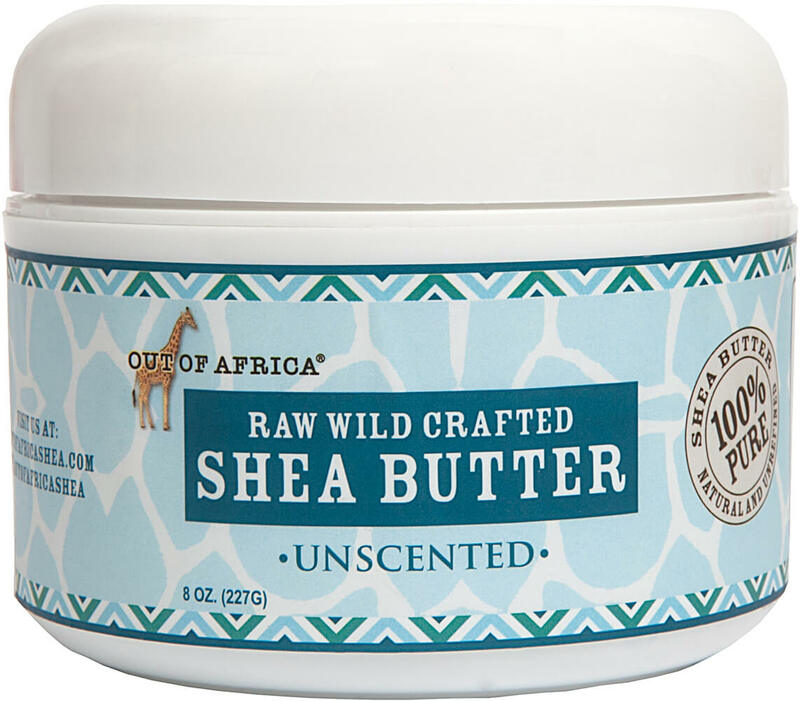 Because of its ultra rich consistency, shea butter may take a few minutes longer than lotions to absorb – but the results are well worth it!